Crossovers and movie universes are big trends in cinema today. A lot of big franchises are expanding their worlds, and some are even presumed to be connected to one another. One recent theory, however, suggests that "The Terminator" and "Predator" take place in the same movie universe. 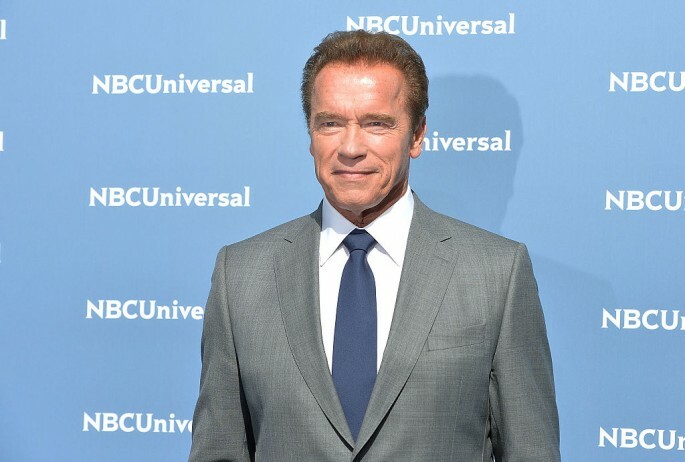 For one, Arnold Schwarzenegger starred in both "The Terminator" and "Predator" franchises. He plays the lead character that fights off alien baddies with big guns and pure wit. However, this interesting theory from Cracked suggests that there's one more interesting thing that binds both properties together. The theory primarily bases its argument on the 1994 video game "Aliens Vs. Predator." In the game, players meet a cyborg named Major Dutch Schaefer. The character's physical appearance matches that of Schwarzenegger. Moreover, the character is said to be a cyborg created to fight aliens. "That particular goal seems to imply that his success against the Jungle Predator definitely made him a worthy candidate to be immortalized in metal," the theory posits. This somehow makes sense for the US government having a hand at the creation, by sending multiple teams of men into the Predator's lair in an attempt to find the perfect model for their robot hero. Another clue allegedly lies in Cyber-Dutch's serial number, which is CDS-170A3 in the video game. CDS stands for Cyberdyne Systems, which likely makes Cyber-Dutch a prototype Terminator. Interestingly in "Aliens," the theory suggests that android Ash has a serial a Hyperdyne Systems serial number. It is further theorized that Cyberdyne eventually becomes Hyperdyne systems. Meanwhile, a "Predator" reboot is heading to the big screen in March 2018. The film stars Boyd Holbrook, Trevante Rhodes, Augusto Aguilera, Sterling K. Knight, Olivia Munn and Jacob Tremblay. Arnold Schwarzenegger was approached to appear in the film, but he declined. Speaking to Yahoo! Movies, Schwarzenegger read the script, but didn't like whatever the film had to offer with regard to his role, Dutch. "Except if there's a chance that they rewrite it, or make it a more significant role. By the way it is now, no I won't do that," Schwarzenegger explained.